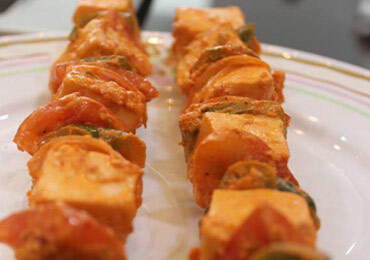 We are your live cooking resource! 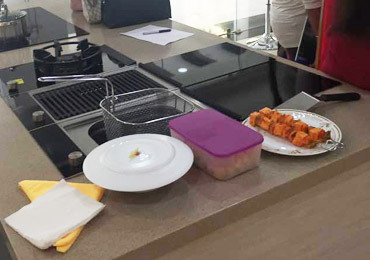 Every month Chefs are whipping up innovative new dishes at our Demo Kitchens so you can watch, ask questions and get recipes with the help of our eye catching designed and innovative technology appliances in our exclusive Showroom. 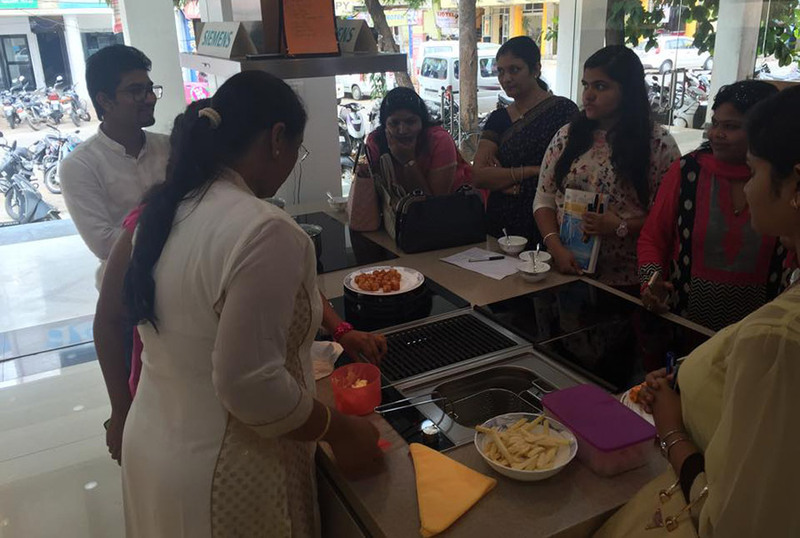 Learn about new kitchen appliances, techniques, tips and tricks to expand your menu, enhance your culinary skills and excite your appetite! 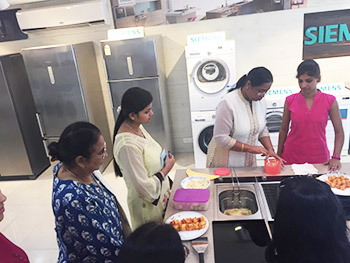 Dream Kitchens come up with its Live Kitchen at the Exclusive Showroom in Bhopal as one of the latest destinations and one Stop shop for complete kitchen interior solutions, appliances, and sanitary designs from Arancia, Siemens, Bosch, Häfele, etc. 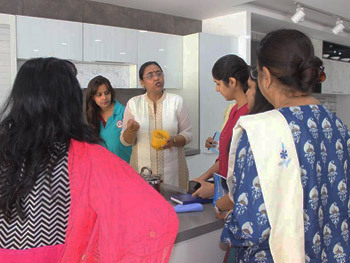 This all one stop shop for the city’s latest innovations in interiors is known for a new domain of functionality, a Live Kitchen is fully equipped with the latest applications and technologies. Located at M.P Nagar in Bhopal, the Dream Kitchen offers interior solutions for every corner of your home - functionality for a lasting experience and design for an elegant look. The Exclusive Design outlet’s gamut of home interior solutions matches your individual tastes and meets your specific requirements while providing you with the latest innovations. 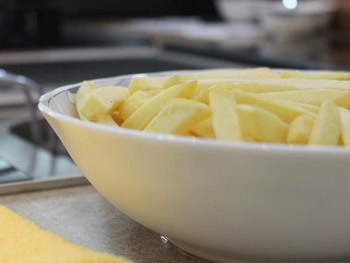 The Live Kitchen area boasts of the latest technologies, new products and applications. The showroom will help to give customers a complete overview and enable you to make an informed decision which fittings will best suit your individual situation. 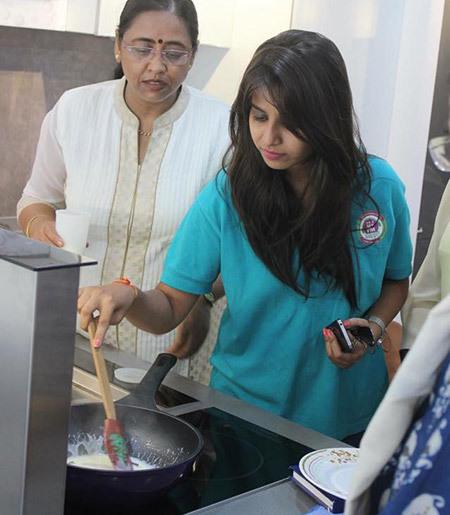 The Live Kitchen section gives the customers a firsthand feel of the products before they purchase it. Functionality is how we think; functionality is what we make and functionality is what we sell.